It's true. George Washing really did sleep here. And the region was one of the first explored by Captain John Smith of Jamestown fame. Why not follow their leads and spend the weekend (or longer) along the Salty Southern Route? 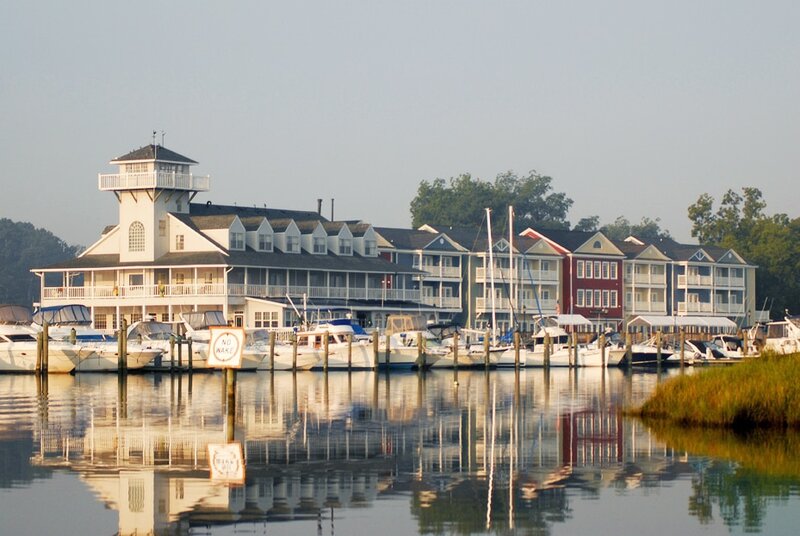 There are lots of different options to choose from - waterside inn, quaint B&B's, even an elegant luxury hotel. A fabulous venue to rest, relax and rejuvenate. 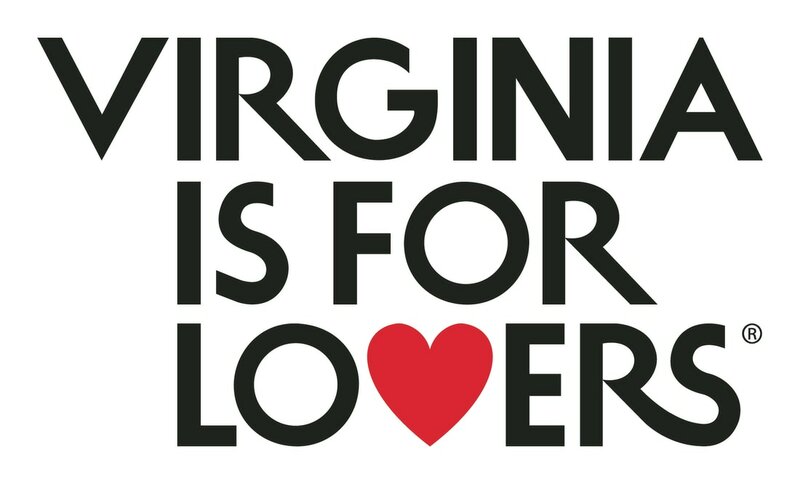 Just 15 miles to Franklin, VA, an hour and ten minutes to Richmond, VA and an hour to Norfolk, VA. This lovely, private home offers rooms by the night, week or month. 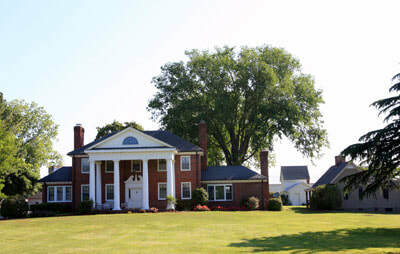 Situated on 9 acres and in the center of a 2,000 acre family farm. Only 1 miles off of Route 58 and 20 minutes off of Interstate 95. Located on Clay Street in Franklin, this beautiful home turned B&B is perfect for a weekend getaway. Enjoy views of The Elms and the Franklin City Park from the large shaded front porch while you enjoy your morning coffee in a rocking and then nestle up in bed for a cozy night of sleep. The hotel features "Cloud Nine" the Hampton Bed Experience, complimentary hot breakfast each morning and a heated indoor pool. Accommodations feature (82) beautifully appointed guestrooms including (26) Studio Suites. All rooms are equipped with microwaves, refrigerators and 32 inch flat screen televisions. Also offering a business center, fitness room and complimentary high speed internet access in all guestrooms and public space. Hilton Honors members receive points and miles for every stay. 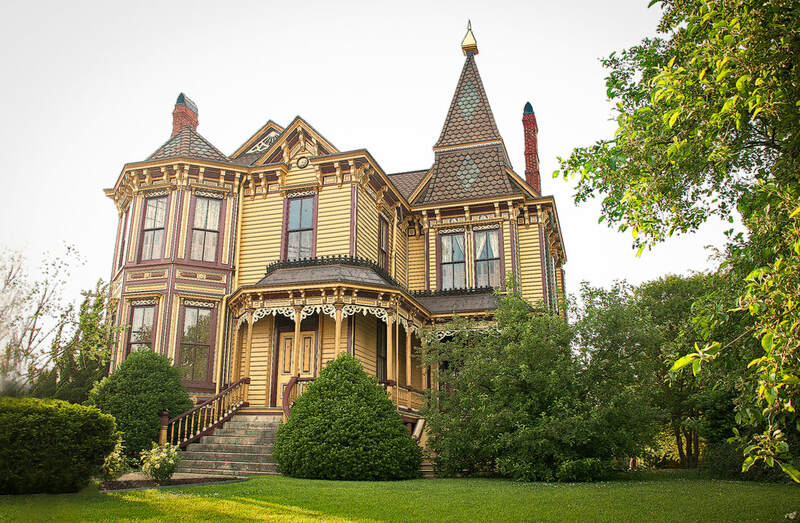 Discover the delights of the Mansion on Main B&B's down-to-earth atmosphere in a home built at the height of Victorian elegance (1889) and enhanced with modern day conveniences. Savor generous Southern hospitality and home cooked breakfast buffets. The Mansion on Main B&B is also available for groups or families (up to 8 persons) for vacation rentals. 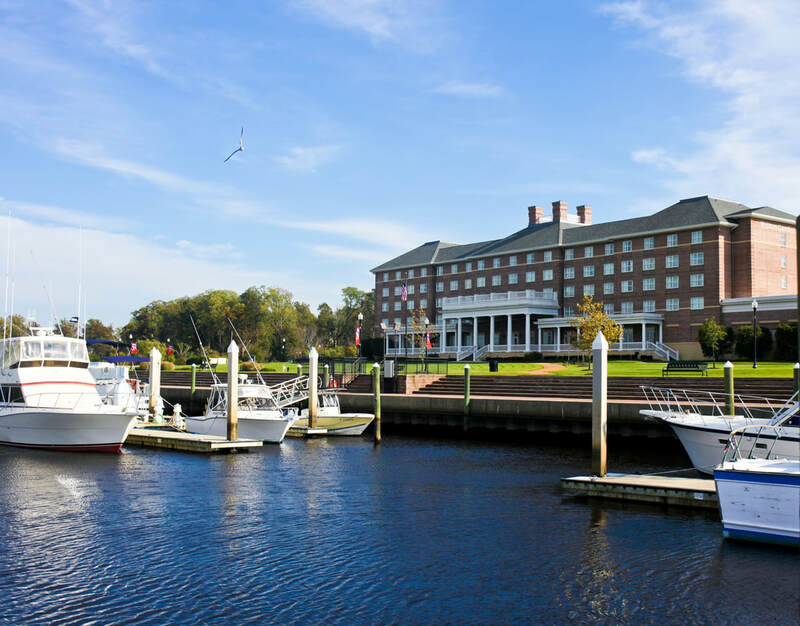 Ideally located on the Pagan River, this 44-room waterfront hotel offers fine amenities, luxury accommodations, unique conference space, on-site dining and shopping, a fully-equipped marina and outdoor seasonal pool. Definitely a must-visit destination while in Smithfield. The property is perfect for your accommodation and dining needs and is all within easy walking distance to art galleries, specialty shops, historic attractions and a diverse array of dining options. 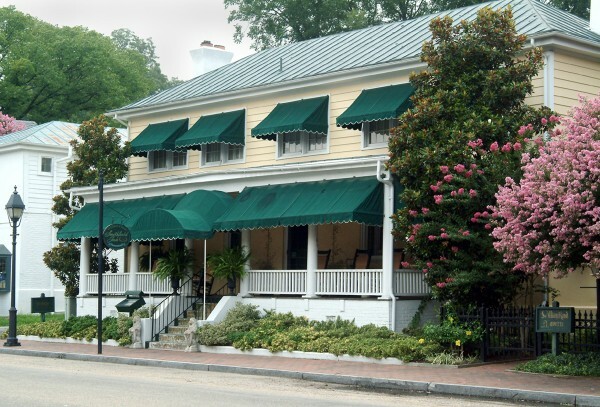 Originally built in 1752 and in the heart of the Historic District, the Inn has always been a source of hospitality. The Smithfield Inn offers lunch Monday through Saturday, dinner Tuesday through Saturday and Sunday Brunch. Lunch, dine, or brunch in our new lush, colorful, and mesmerizing garden or the newly renovated tavern and dining room! Spend the night in one of our historic rooms or suites and your made-to-order southern-style breakfast. These 116 guestrooms at Comfort Suites an indoor pool, a spa tub, and a fitness facility. This hotel has a 24-hour business center and offers small meeting rooms. Complimentary wireless Internet access is available in public areas. A complimentary buffet breakfast is served each morning. Self parking is complimentary. Additional property amenities include laundry facilities, coffee/tea in the lobby, and dry cleaning/laundry services. 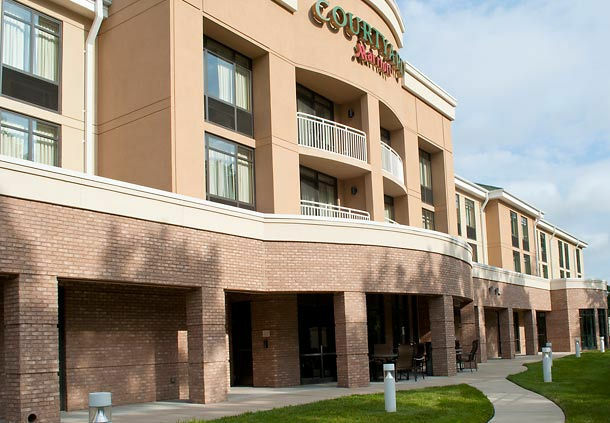 Discover welcoming accommodations at the newly renovated Courtyard Suffolk Chesapeake featuring a new stylish design, the guest rooms were designed with your needs in mind including free Wi-Fi, mini-refrigerators and lush bedding. Start your day off right with healthy breakfast options and a Starbucks© coffee and unwind with an evening cocktail and dinner at The Bistro. Take advantage of additional on-site amenities such as our business center, fitness center and indoor pool. Davis Lake Resort offers a variety of cabins and a 16 person bunk house ranging from $70 - $205 per night . All cabins have heating and air conditioning and rates are based on 4 person occupancy (Except for the Bunkhouse). Pets are welcome (No Cats) in cabins for a $10 fee per day, EXCEPT for The Bunk House and Sportsman Cabin. Enjoy all the comforts of home while spending time in the outdoors! 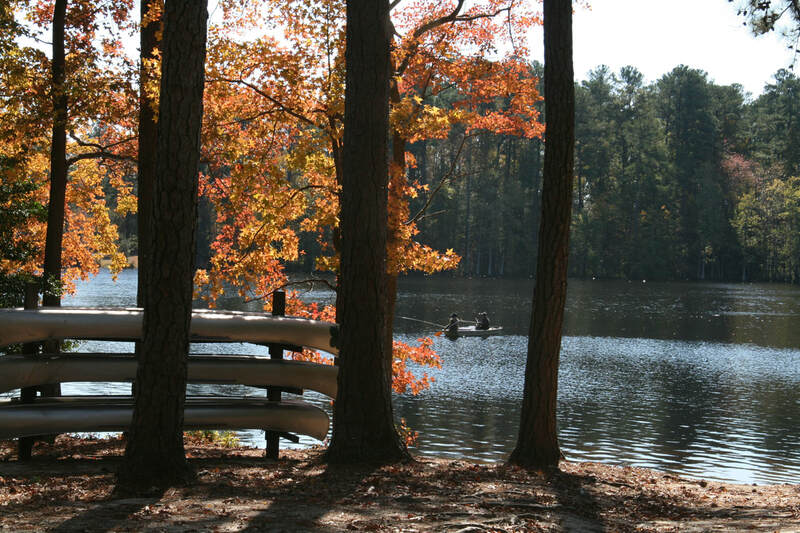 Davis Lakes is your year round Suffolk Family Campground. Prices Subject to Change. 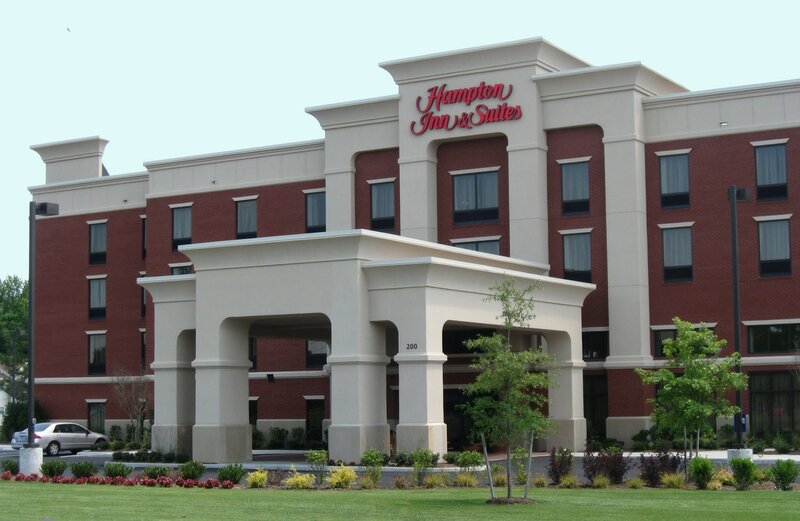 Situated off Route 58, Hampton Inn Suffolk is convenient to all 7 cities of Hampton Roads. Enjoy easy access to the very best of what Suffolk, VA has to offer. An ideal base for business and corporate travelers, this property is just moments from Sentara Obici Hospital. Lie back on the clean and fresh Hampton bed® and watch movies on the flat-screen TV. Wake up to Hampton’s free hot breakfast buffet, featuring our famous, fresh-baked waffles. If you’re heading out early, just grab a free Hampton’s On the Run breakfast bag™ for a quick, healthy meal to-go. Energize with state-of-the-art equipment in the fitness center, and refresh in the heated indoor swimming pool. Complimentary High Speed Internet (Complimentary Wi-Fi in Hotel Lobby), Fitness Room, Indoor Pool and Spa. 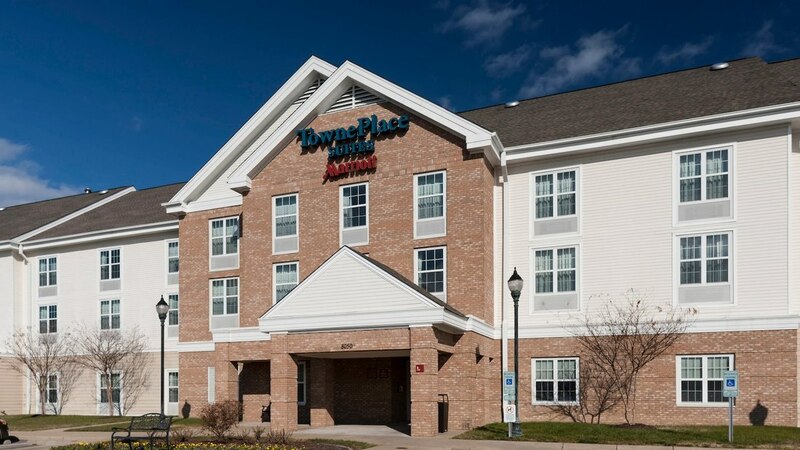 Hilton Garden Inn Chesapeake/Suffolk is a Northern Suffolk hotel and borders the cities of Chesapeake and Portsmouth. In this unique location in Harbor View Commerce Park, we are close to shopping, dining, and entertainment, including Harbour View Grand Cinema. Property features such as the indoor swimming pool, Jacuzzi and modern fitness center providing the latest in cardio and weight training equipment. Great American Grill Restaurant located on first floor. 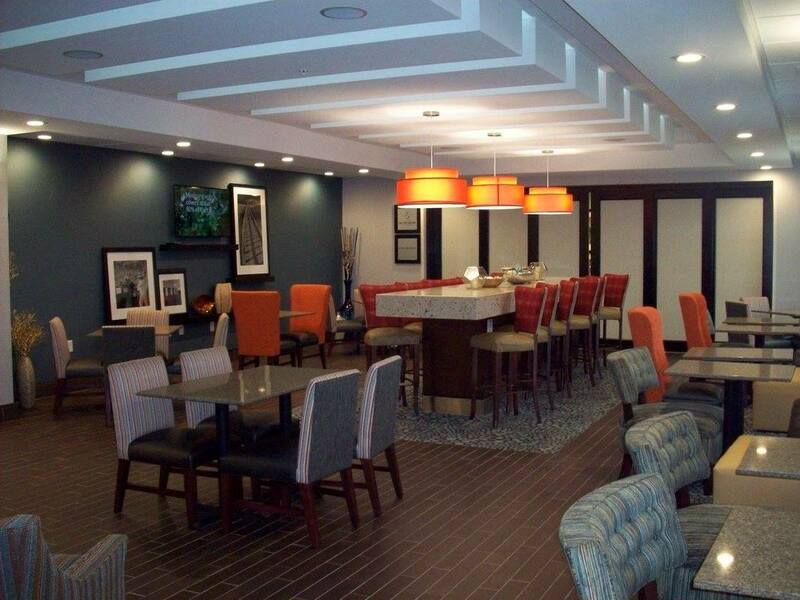 This 79-room property is conveniently located off of Route 10, near Sentara Obici Hospital. Amenities include an outdoor pool, sauna, fitness center, complimentary breakfast. Business Center and services available. Located on 30 acres in the historic Chuckatuck area of Suffolk, Meadowbrook was originally part of a 200-acre working dairy and livestock farm by the same name, and many of the original farm structures remain on the property today. Today's agricultural activities at Meadowbrook include an Extensive Vegetable and Fruit Garden, Fruit Trees, Grazing Black Angus Cattle in the Pasture, Pecan Trees, Raising Chickens. 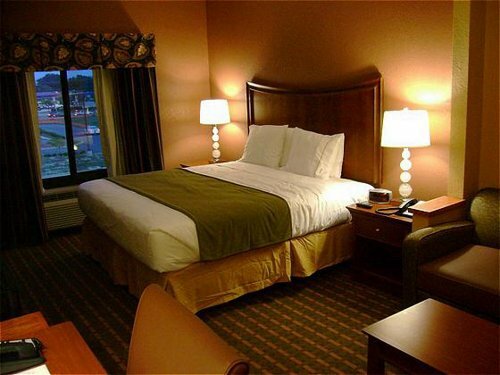 All guest rooms are furnished with: Complimentary Wi-Fi (Available Throughout the Property), Flat Screen HDTVs with DVD Players, Fluffy Bathrobes, Queen Size Beds. Guest accommodations are located on the second floor of the main house, and in an adjacent cottage. All guest rooms are furnished for single or double occupancy only. One - and 2-bedroom suites in our Suffolk hotel offer separate living and sleeping areas. Enjoy nice touches like an in-room coffee maker, iron and ironing board, and hair dryer. Bring along your best friend for a fee - our extended stay Suffolk hotel is pet-friendly! Our extended-stay neighborhood-style living with comfortable casual suites offer: Barbecue/Picnic Area, Continental Breakfast, Dinner Delivery, Fitness Room, Fully Equipped Kitchens, Dishwashers, Microwaves, Refrigerators, Stoves and Utensils. Outdoor Swimming Pool and Pet-Friendly Property (fee required). Chippokes Plantation is one of the oldest continually farmed plantations in the country. The park offers modern recreational activities as well as a campground and four overnight cabins allowing visitors to stay on the historic grounds. The park has an Olympic-sized swimming pool and a visitor center with a gift shop. It also provides opportunities to bike, hike, ride horseback and picnic. Chippokes Plantation also offers wedding packages and meeting facilities. The Airfield Conference Center is comprised of 218 pristine, secluded acres located on the banks of beautiful Airfield Lake. The Conference Center offers 43 executive lodge rooms, 6 family-style lodge rooms, 20 dorm-style rooms, and RV and tent camping sites. All options are available for overnight accommodations.